Its history, theology, common practices, lifestyle, and music. 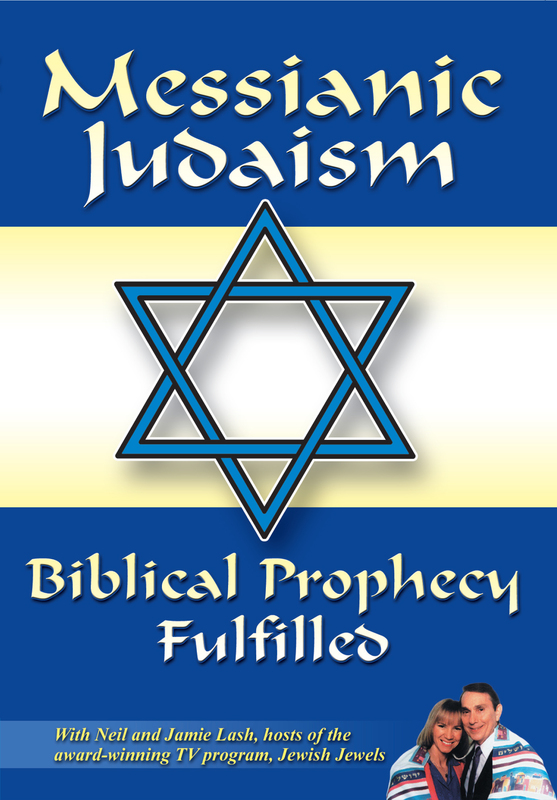 Includes visits to Messianic congregations and testimonies. An excellent witnessing tool!